Time For Poodles And Friends: Wordess Wednesday-My Hat Model Works For Treats! 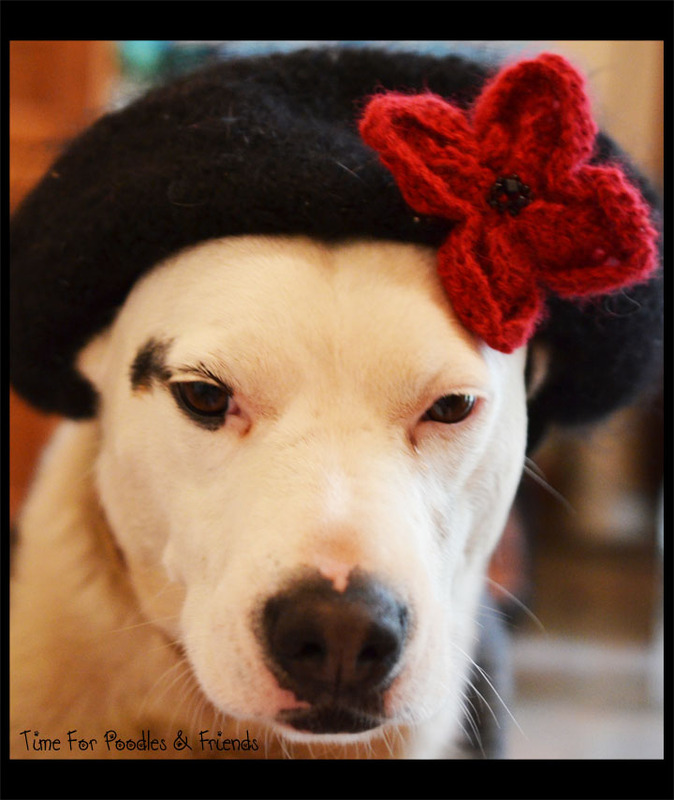 Wordess Wednesday-My Hat Model Works For Treats! My Hat Model Works For Treats! This picture is actually part of a knitting class that I teach but I though Penny would be a great model and I think I was right.